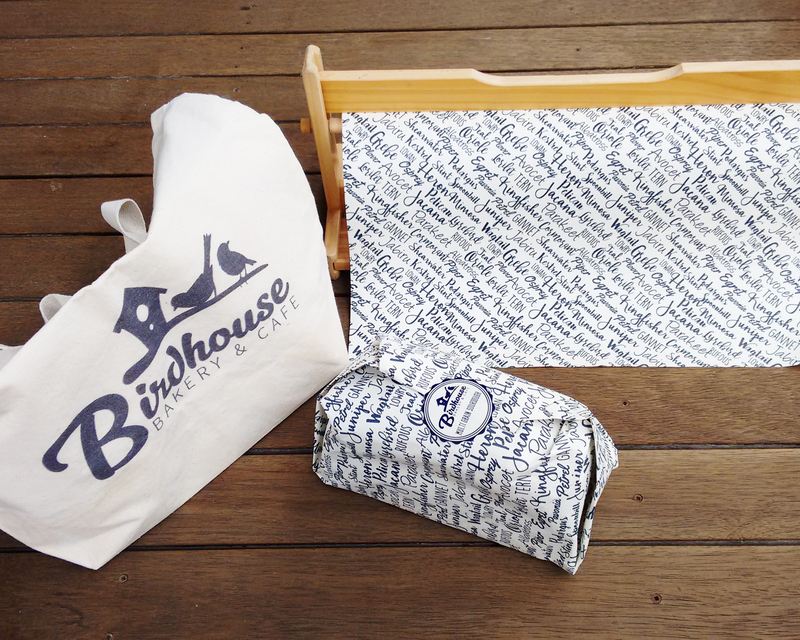 The Packaging brief allowed me to utilise not only my creative skills but also my technical skills. I needed to produce a mockup and rationale that justifies my design decisions as well as the sustainability of the product (economically, socially and environmentally). 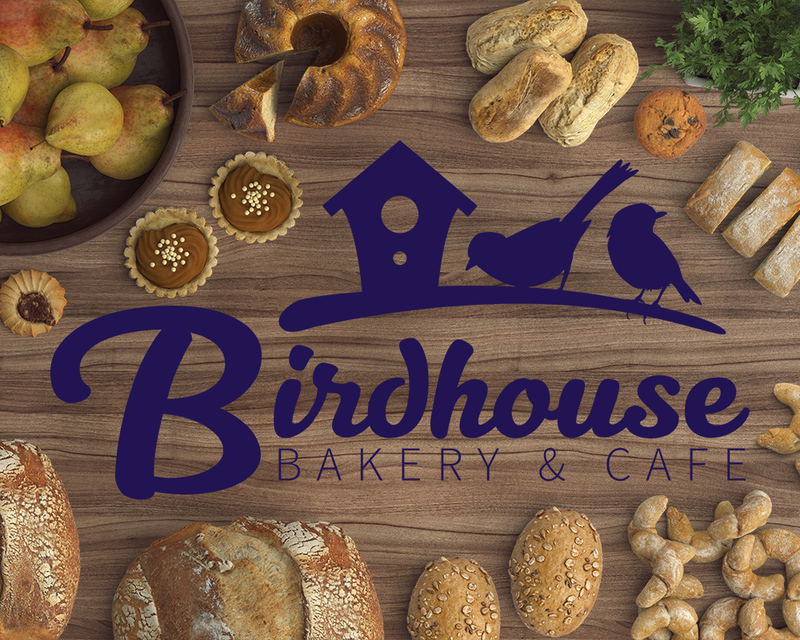 This is my packaging design solution for Birdhouse Bakery & Cafe, a concept to be located in Peregian Beach Village Market.